The power of doing the work and loving yourself is far more important for weight loss and body change than the foods we put in our mouths, according to Krista Scott-Dixon, Ph.D. From weight-loss tips to advice for boosting your health and happiness, this podcast with Krista is an absolute MUST. I think the most useful thing for listeners is to know you don’t have to be talented. You don’t have to be gifted. You don’t have to be special. You don’t have to be smarter. You don’t have to know more. You just have to show up everyday and do the things we ask. That is the most significant predictor of success in any program that we have. 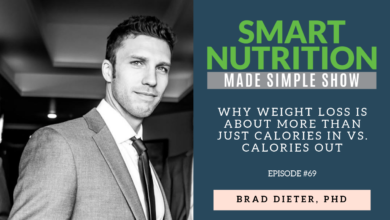 Krista is the Director of Curriculum at Precision Nutrition, one of the top online nutrition coaching and coach certification programs in the world. She is also the creator of the PN Coaching Program and it’s offshoot ProCoach and co-author of the PN Level 1 certification textbook The Essentials of Sport and Exercise Nutrition Certification Manual. In her 20+ year career teaching and coaching, she’s helped thousands of students and clients change their lives for the better. 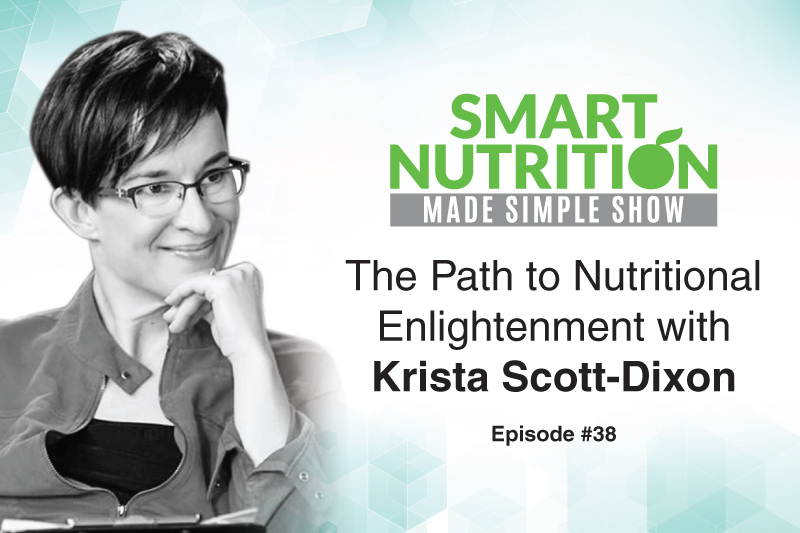 Additionally, Krista is published widely in both academic and popular presses and is a sought-after speaker on the topics of nutrition, emotional well-being, and behavioral change. Her latest book, Why Me Want Eat: Fixing Your Food F*ckedupitude, tackles the subject of disordered eating in an informal, simple and humorous way. Krista’s journey into the world of fitness is an unconventional one. A self-proclaimed unathletic person, Krista was often picked last for teams and used to hide out in the locker room to avoid gym class. Then, in college, she had her ‘aha’ moment when she gained 50 pounds. It was then that she realized she had to do something different and began educating herself about nutrition and weight training. Her love for learning landed Krista at York University in Toronto where she was a researcher and faculty member, prior to joining the Precision Nutrition team. As if that’s not enough, Krista is also the creator of the groundbreaking women’s weight training website, Stumptuous.com. This is an incredibly uplifting conversation chalk full of amazing information. 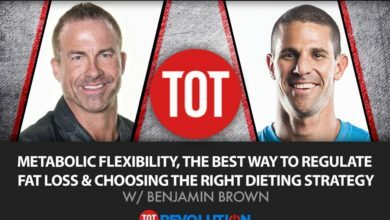 We talk about the coaching process, establishing awareness with those looking to create change in their life, the power of action and the importance of loving your body. 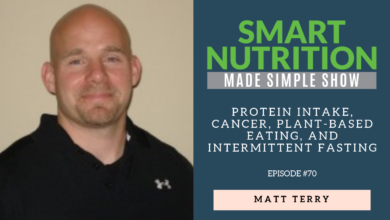 I guarantee you will come out of this podcast with a new understanding of what it truly takes to accomplish your goals, whether it’s weight loss, improved health or something else. Click here to get your copy of Krista’s newest book Why Me Want Eat: Fixing Your Food F*ckedupitude.